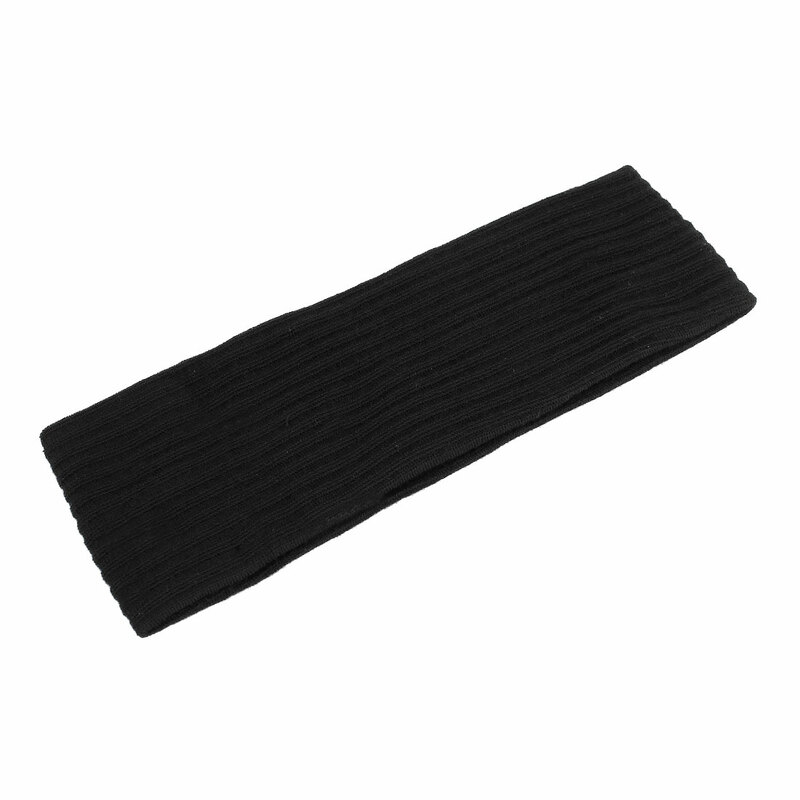 Fir for Head Girth 31 - 41cm / 12.2" - 16.1"
Elastic headband helps you to hold your hair and keep your hair from water in bathing. Features coffee terry elastic hairband. Also a good accessory for you to do up your hair and DIY hairstyle.